Babies, babies, everywhere! They’re popping up via bumps and birth and I’m just brimming with ideas to stock my mama gals up with all the essentials of postpartumhood. 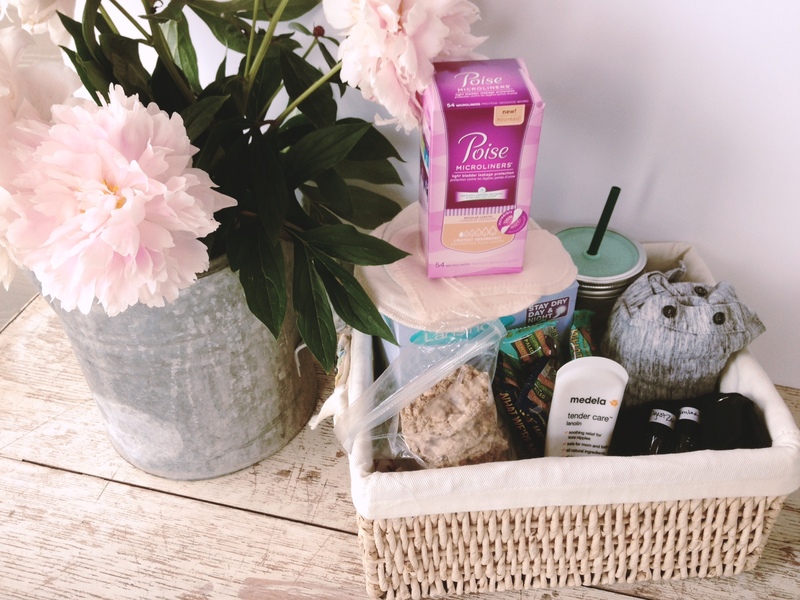 Enter the basket of postpartum must-haves – what every mama won’t necessarily love, but will most definitely need. And last, but not least, Poise Microliners! Because some things carry on past what we normally consider the postpartum period, some things just become part of motherhood. That’s where SAM comes in. One third of women, postpartum and beyond, need a boost of confidence without the worry of leaks. 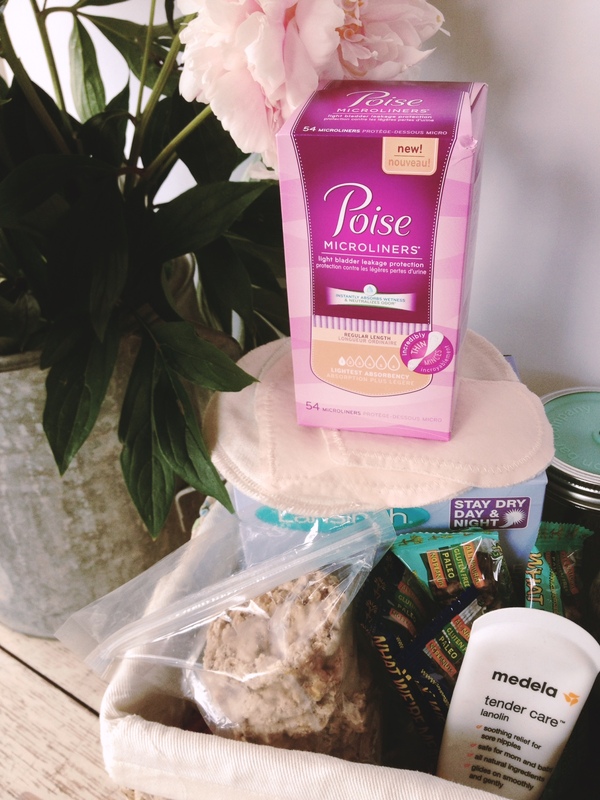 Yep, light bladder leakage is one of those pesky realities mama’s tend to encounter, but Poise has your back, er, bottom, and you can try out their microliners here for free! Poise has you covered thanks to SAM – super absorbent material – and that’s a great thing because leaks are one thing busy mamas don’t like to be surprised with. 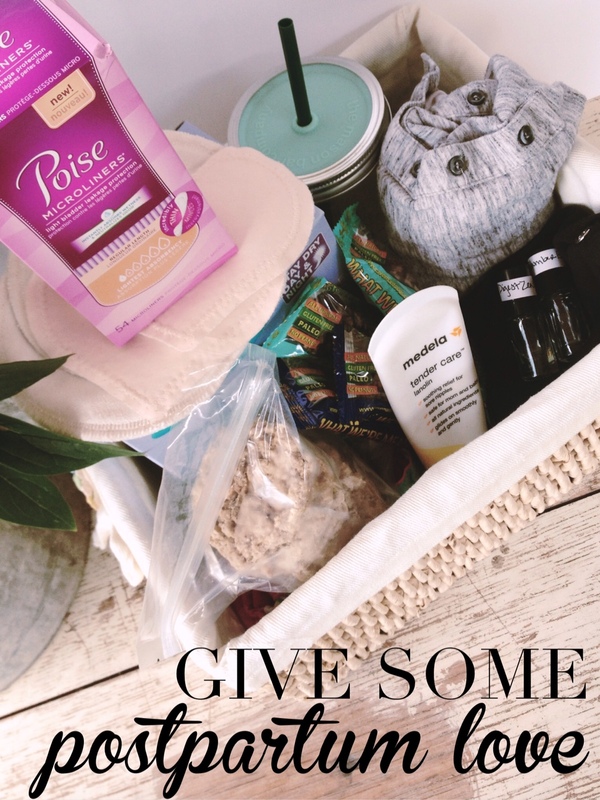 What else would you add to a postpartum love basket? Don’t forget to snag your SAM Poise Microliner freebie! Very nicely done! 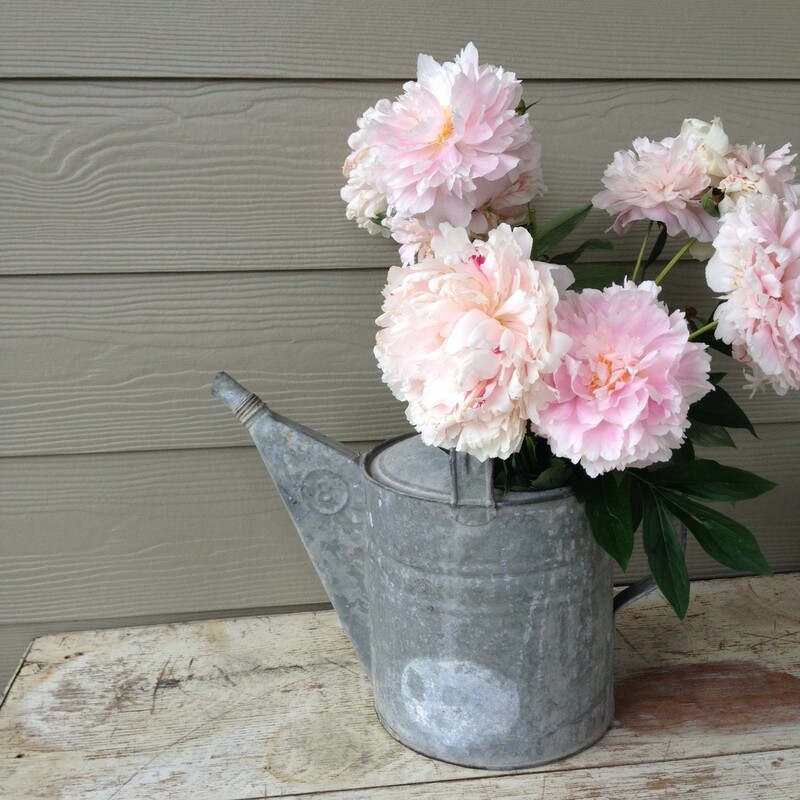 I love the idea of a postpartum gift for baby showers! Wish I received one! Thanks! Baby showers are so often focused on baby, but mama needs some love too!